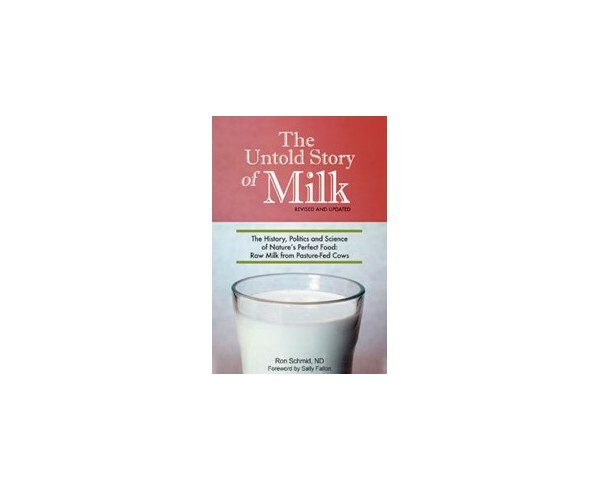 Home Books on Health and Healing>The Untold Story of Milk by Ron Schmid N.D.
“This fascinating and compelling book will change the way you think about milk. 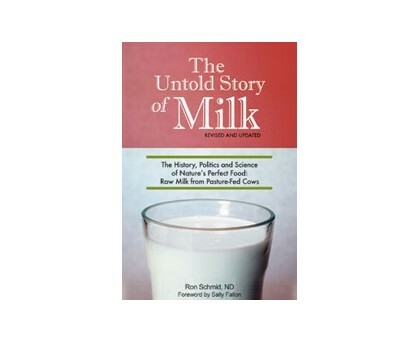 Dr. Schmid chronicles the role of milk in the rise of civilization and in early America, the distillery dairies, compulsory pasteurization and the politics of milk, traditional dairying cultures and the modern dairy industry. He details the betrayal of public trust by government health officials and dissects the modern myths concerning cholesterol, animal fats and heart disease. 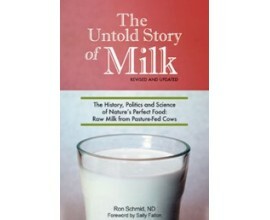 And in the final chapters, he describes how scores of eminent scientists have documented the superiority of raw milk and its myriad health benefits.